Peter is our project manager on-site, looking after day to day management of all construction activity. His role involves him planning and coordinating all aspects of construction, including appointing subcontractors and working with engineers, architects and Harrogate Borough Council to bring the vision for the building to life. Peter is looking forward to getting to know local residents and learn more about the Harrogate community. Our site engineer Glen will assist Peter with all on site engineering matters. He has over 25 years’ experience operating at senior site engineer level and is also our Biodiversity champion, which means he is responsible for protecting the natural habitat and wildlife in and around the site. Dominic takes care of the numbers keeping the budget on track. He is also responsible for liaising and building relationships with local suppliers and businesses. 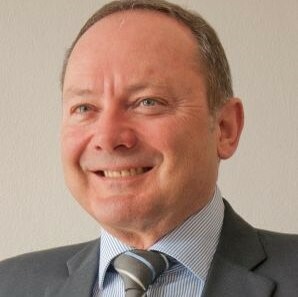 David is a board director with over 35 years’ experience in the construction industry and specialises in design and build projects. His role is to work in collaboration with the Council to ensure that the project is delivered in accordance with its key objectives including maximising the benefits to the local community. 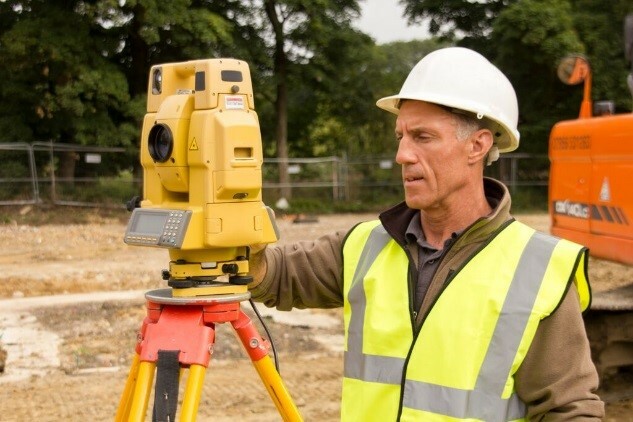 David has carefully selected the specialist site team and will work closely with it to ensure that the project is delivered to the highest possible standard. Kevin is an experienced construction professional who started his career as an apprentice and has worked on many types of construction projects ranging in value up to £20m+ for both public and private sectors. With his experience of working on complex projects, to tight schedules his role on this project is to manage all production activities onsite. With over 25 years experience in the construction sector, Tim is a highly experienced commercial manager and qualified quantity surveyor with a proven track record gained from working on a variety of construction projects. Tim supports project quantity surveyor Dominic on all commercial matters. 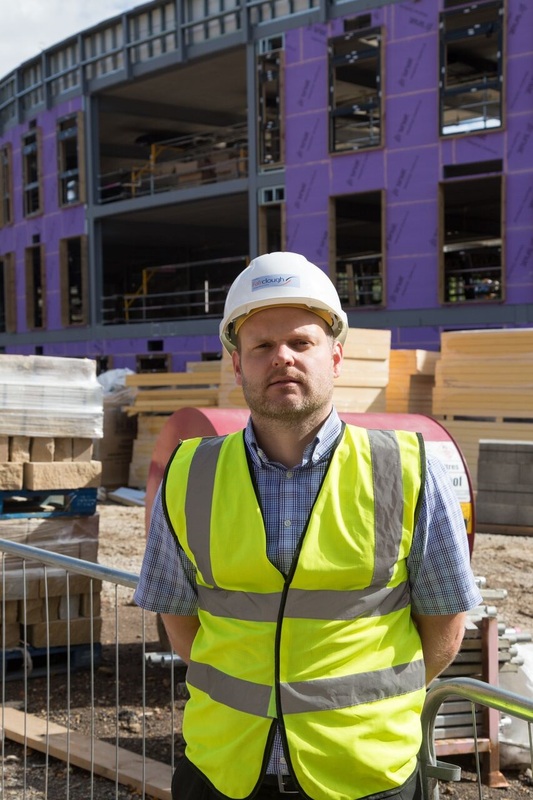 Andrew will assist our project manager Peter in ensuring that the building is constructed in accordance with a design that meets all of the Council’s requirements. Mike Hounslow is our planner on the project and is responsible for developing the sequence of works and the logistics of the site. Mark will manage the M&E subcontractors on site co-ordinating both their site and design activities.